Using built-in GPS module, the Ping global GPS locator helps you locate your valuable item anywhere in the world, and its ultra portable design allows it to work with any item you want to track. The Ping is an advanced and well-designed GPS tracker that measures 34 x 34 x 11mm and weighs about 1 ounce. As shown in the images, the wireless tracker sports an ultra compact and minimalistic design. Using custom clip, wristband and adhesive sticker, you can easily attach the locator on any valuable item or beloved you want to locate. Moreover, its hardshell casing is durable enough to protect internal components, and it’s waterproof for more flexible usage, so you can also easily clean your Ping with warm water and dish soap. 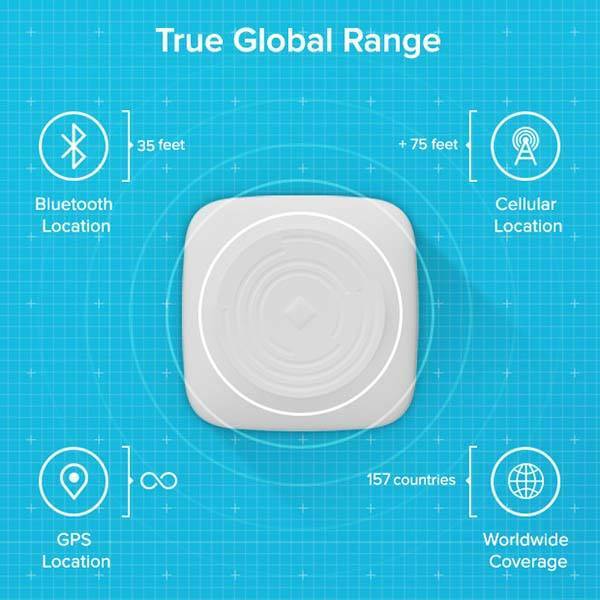 Unlike regular Bluetooth trackers like Tile Slim, the Ping comes equipped with all Bluetooth connectivity, GPS + GLONASS module and GSM module plus built-in 3-axis accelerometer in order to accurately track and locate your kid, pet, luggage, bike or other items. The Bluetooth module can be used to locate the device within 35 feet of your location, and its GSM and GPS modules help you locate your valuable around the world. Meanwhile, the GPS locator offers coverage in 157 countries. Using its check-in button, you can easily send your location to your loved ones, or double tap the button to send SOS alerts in times of emergency. In addition, its 180mAh rechargeable battery offers 3 weeks to months of usage based on your settings. The Ping has been available for preorder via Indiegogo. 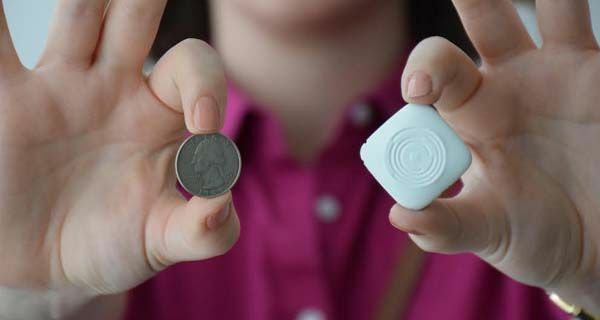 You can pledge $89 to preorder the tiny GPS tracker. It will be shipped in July 2017. BTW, don’t miss the tiny mobile phone with GPS locator and more cool related gadgets by following tags.